Now, momma has been the “hairdresser” since Rhema has been born; poor kid, I’m no stylist. However, lately Rhema has shown some improvements with some of her sensory challenges so we thought we would give this a try. It’s a “home” salon so just one chair and no noisy blow dryers; Rhema is so scared of blow dryers. It took us about 20 minutes to get the “cape” on her; she just freaked out for a while. Then just getting her to let go of me and sit was another hurtle. I was almost ready to just forget it and then the lady showed her a dish with candy in it. YES! Let the bribery/re-direction begin! Ya’ll it worked! 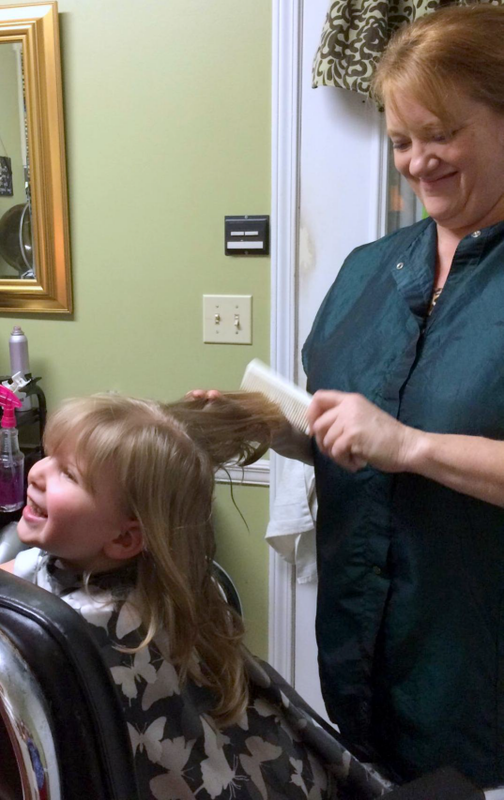 She allowed the brave hairdresser to squirt her hair with water and then cut it! I fed her little candy pieces the entire time; she looked like a little bird opening her mouth! LOL! The hairdresser was very careful with her shunt location and the tubing behind her ear; I was most nervous about that personally. But VIOLA, Rhema did well and has a cute new cut! We are planning on getting pictures of her this summer so now we can have a perfect hair-do to match our Princess’s look! 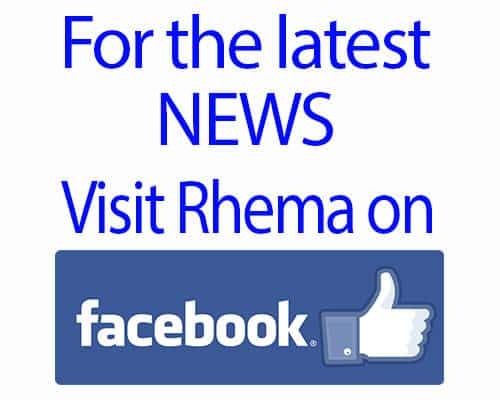 Yay for Rhema!